Elizabeth Alice "Ali" MacGraw (born April 1, 1939) is a television and movie actress. She started in movies, but changed to stage and TV acting. She received Golden Globes for Goodbye Columbus and Love Story (the earlier was in 1969, and the latter was released in 1970). Some birthdate sources say that she was born in 1938; others say 1939 or 1940. She was born in New York State. 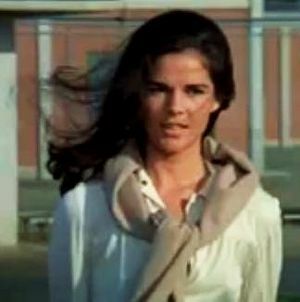 Ali MacGraw Facts for Kids. Kiddle Encyclopedia.